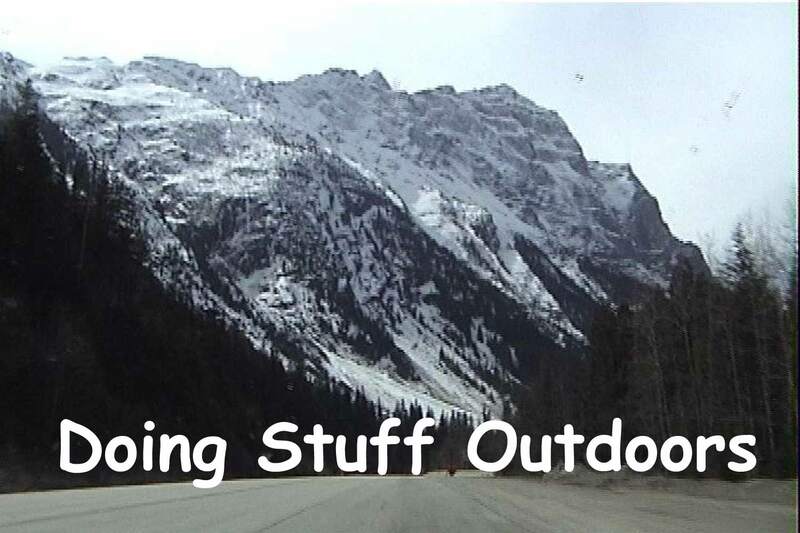 We’re trying to get the show out a little earlier each week so it’s available by the weekend; since many of the topics we cover on Doing Stuff Outdoors are activities many people do on weekends. So on this edition… a feature interview with Lou Dawson. He is a writer and photographer who specializes in writing about backcountry skiing and ski mountaineering, and is well known as the first man to ski down all 54 of Colorado’s 14,000 foot peaks. Lou is the author of Dawson’s Guides to Colorado’s Fourteener’s, several other books, and numerous magazine articles. In 2005 Lou was inducted into the Colorado Ski Hall of Fame. Lou Dawson’s popular website and blog is called www.WildSnow.com. In the interview Lou tells Gary about his early morning backcountry ski trips into the mountains and his life as a ‘total outdoorsman’. Alex Coffin is back with another running tip. He has some suggestions for those fair weather runners who hibernate all winter and then grab the sneakers come spring. In outdoor news we have the story of a hero on Mount Everest and good early season snowfalls in Australia. Our music this week includes two good podsafe tunes from Citizen Six and Brain Bucket. Next time on Doing Stuff Outdoors we’ll visit the Wilderness World of Cameron McNeish. We’ll have a feature interview with mountaineer, lecturer and author Cameron McNeish, long recognised as one of Britain’s best-known outdoor commentators.